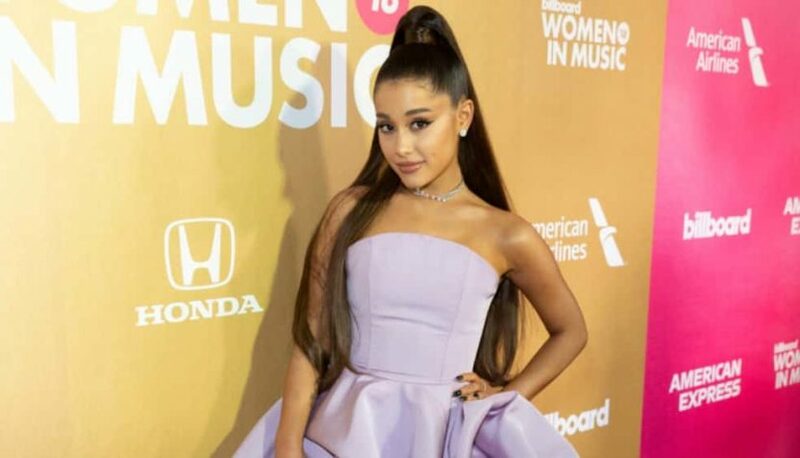 Grande, whose album “Thank U, Next” drops Friday, is nominated for best pop vocal performance and best pop vocal album. Grande had been included in promotional campaings for the Grammy Awards, with her picture on billboards and buses around Los Angeles in recent weeks. Grammy producers allegedly rejected Grande’s choice to perform her new single “7 Rings,” then later agreed on the condition they chose her second song, according to the source. Alicia Keys will host this year’s Grammy Awards show, airing February 10 at 8 p.m. EST on CBS.